Youngsters participating in 4-H will not have the opportunity to show chickens or other poultry at this year’s Delaware County Fair. 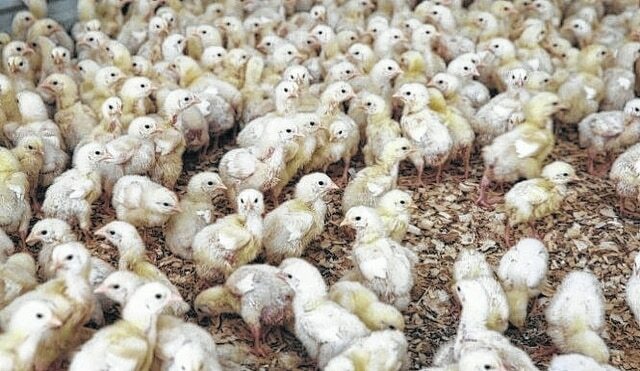 The Ohio Department of Agriculture on Tuesday announced a ban of all live bird exhibitions as a proactive measure to prevent the spread of avian flu, which has impacted 44 million birds in other poultry-producing states across the country. The ban includes county and independent fairs, the Ohio State Fair, and all other gatherings of birds for show or sale, including auctions and swap meets. Lowe said the ban will likely have little impact on the fair. However, poultry shows have been growing more and more popular over the years. Ohio is the second largest egg producer in the county and the state’s poultry industry is worth $2.3 billion.